1. Moving to Atlanta’s Ponce City Market from Charleston, S.C., Root Baking Co. will, ehem, take root this summer on the second floor of the food hall. 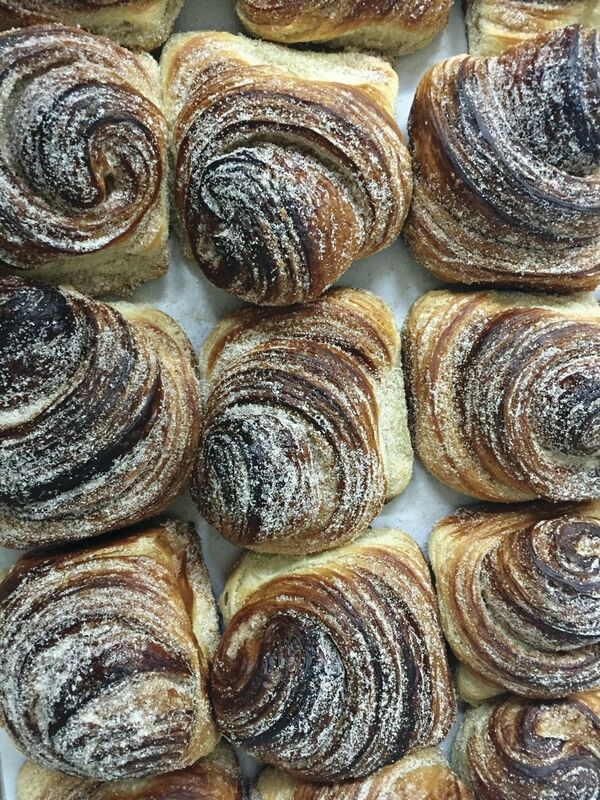 The newcomer is known for breads made with Southern heirloom grains, but if you’re looking for a sweet treat on the second floor, visit the bakery’s facility there for a gorgeous morning roll. 2. It’s hard to narrow it down to just one indulgent item at Inman Park’s Proof Bakeshop, but give the canelés a try. (They’re also available at sister restaurant Bread & Butterfly, where they're served with a French accent and a wickedly good cappuccino.) A glossy, crisp exterior expertly gives way to a custard center—you'll immediately want to have a dozen wrapped to go after you discover how under-the-radar this classic French pastry is. 3. Any good gluten-heavy list should include the now iconic The Little Tart Bakeshop. 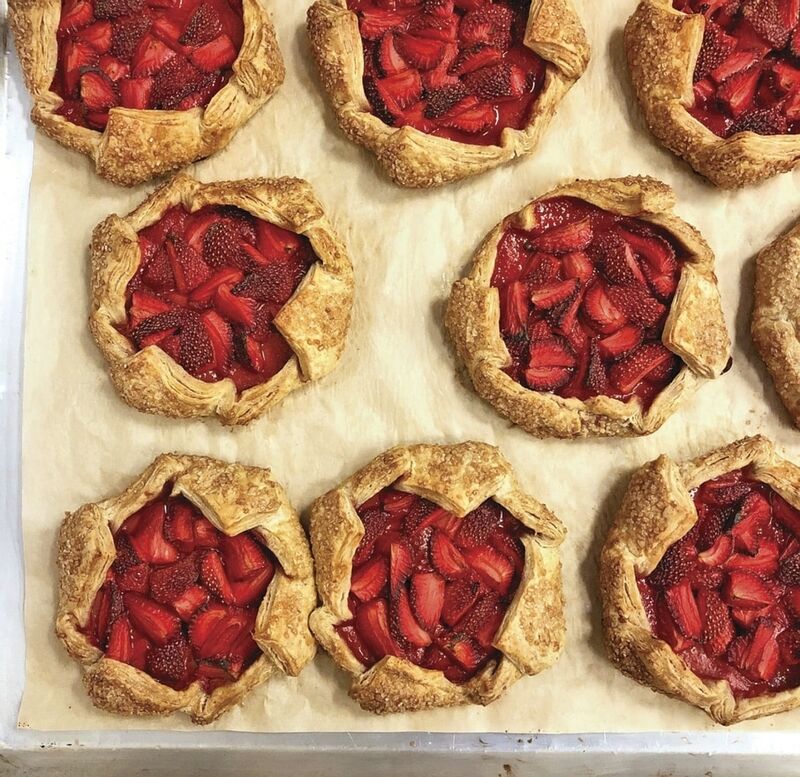 Both the Krog Street Market stall and Grant Park location offer up a range of options, including seasonal fruit galettes, sablés and the hard-to-pronounce (but worth-it) kouign-amanns. 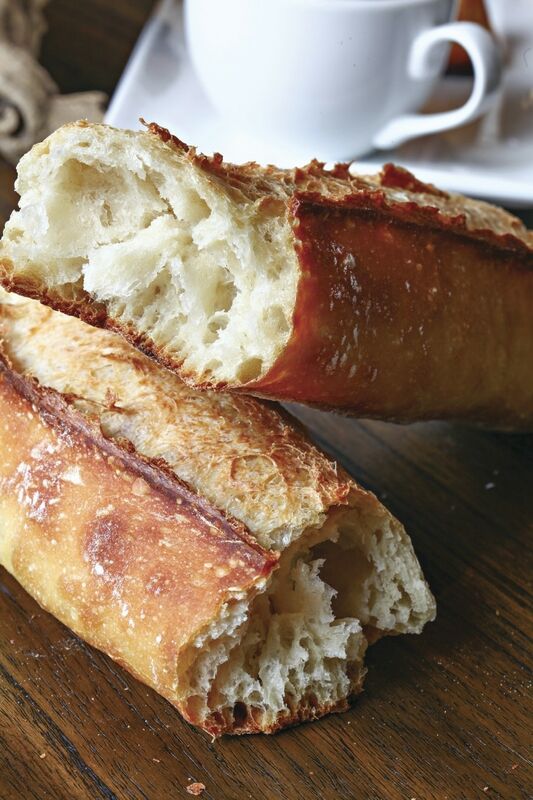 While the sweet pastry is outstanding, don’t discount the savory—everything from turnovers to gougères and quiche make an appearance on the French-inspired pastry shop’s menu. 4. 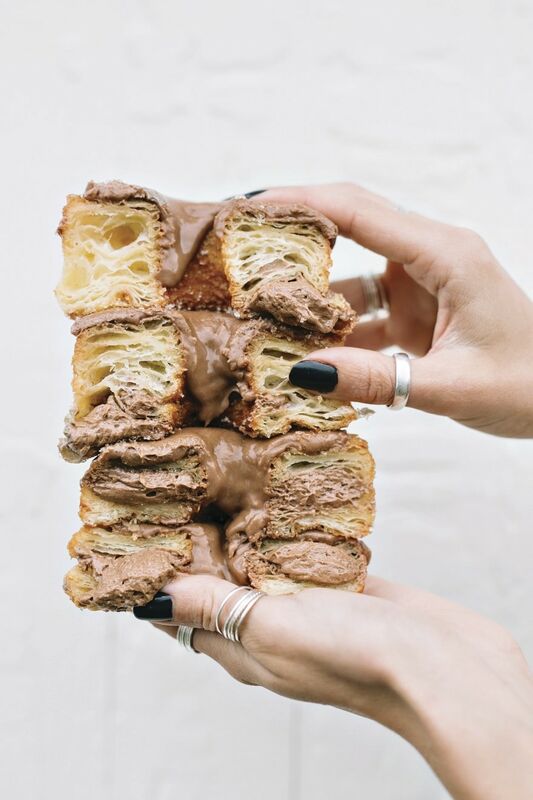 The wildly popular Five Daughters Bakery hails from Nashville, Tenn., and is Reese Witherspoon-approved—so prepare yourself for long lines to order one of the bakery’s signature 100-layer doughnuts on the first floor food hall of Ponce City Market. Paleo doughnuts are also available for those able to resist the real thing. 5. The classic Sandy Springs pastry palace Café Vendôme is getting a second outpost later this year at City Springs, a hotly anticipated 14-acre mixed-use property off Johnson Ferry Road. Expect all the favorites like madeleines, financiers, éclairs, baguettes and more, including gluten-free options for Atlantans unable to indulge.